Bestype Imaging offers rush digital printing services for large, medium, and small businesses in New York City in need of a quick turnaround. As a premiere digital printing provider in NYC, our goal is to provide quality digital prints and superior customer services in the shortest amount of time. Ask one of our print consultants about same day or next day rush printing. 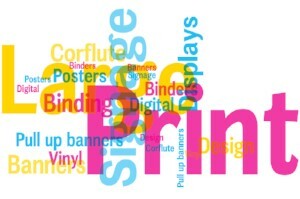 Still not convinced we are the New York digital print shop for you? Call +1 212-966-6886 to schedule an appointment today! You can also use our online Get a Quote feature from the convienance of your office or home!